On the financial side, ArcelorMittal will face uncertainty related to risk exposure. 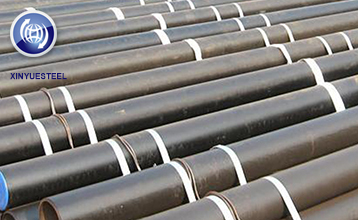 In terms of operations, although ArcelorMittal has extensive experience in turning losses, this is the first large-scale acquisition in India in emerging markets. 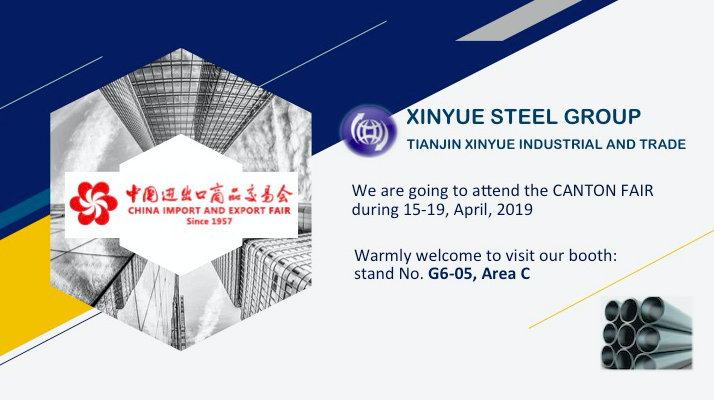 Xinyue Steel Group received the European customer inquiry, the customer needs API 5L GRB ERW tube, Once receiving the inquiry, we would offer the quotation on time. 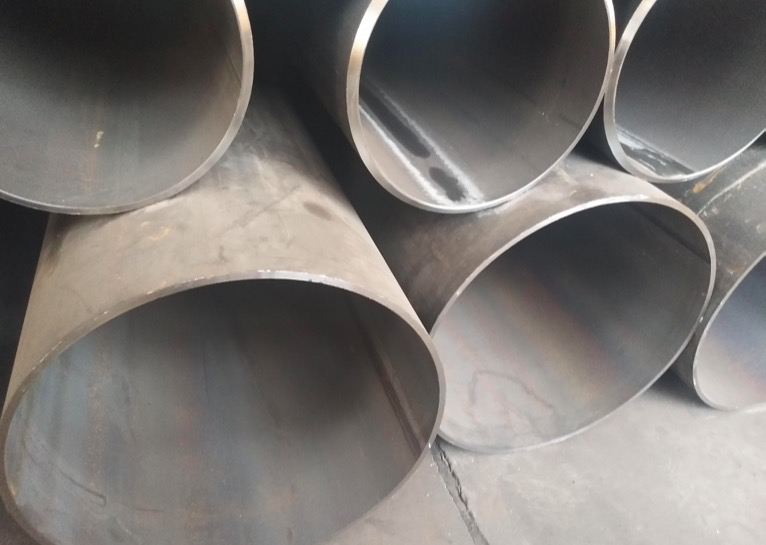 One of regular clients from Xinyue Steel Group sent a inquiry: oil & gas pipeline, API 5L PSL2 X42 Seamless Steel Pipe, normalized, size DN100 & DN150, total quantity of 150tons. 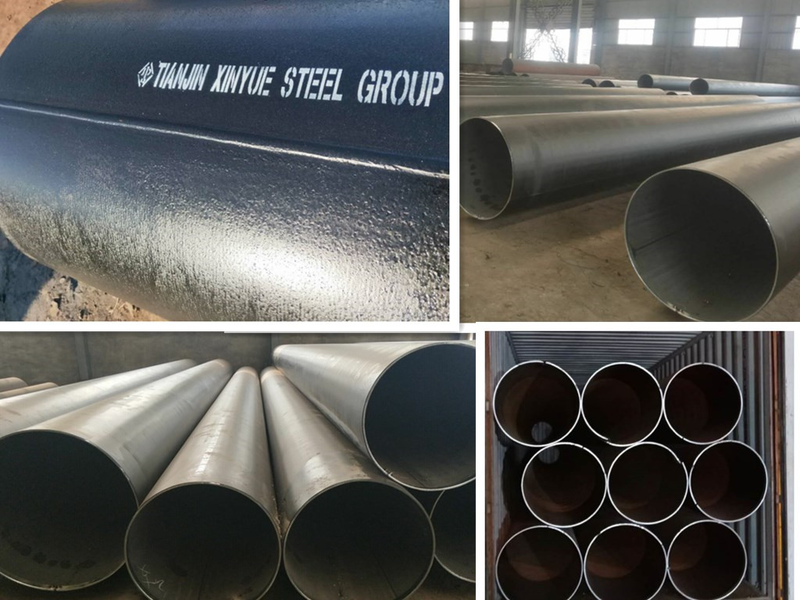 In order to win the trust of customers, I have send our company project list, shipping records, Bill of Lading to Middle East , LSAW pipe and SMLS pipe stock photos to customers. 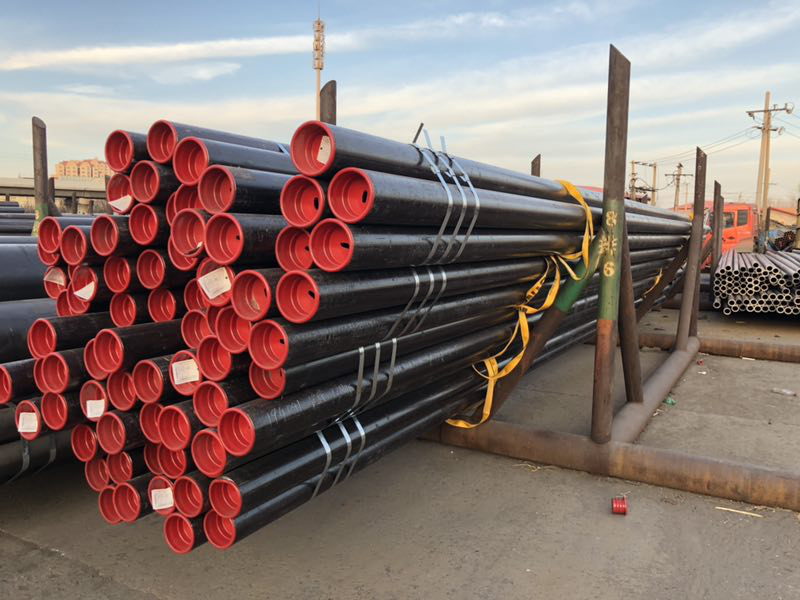 Customers acknowledged our information and placed a 60 tons LSAW trial order in November 2018. Last week, Tianjin Xinyue Group ushered in a four-person inspection tour of an Israeli customer. 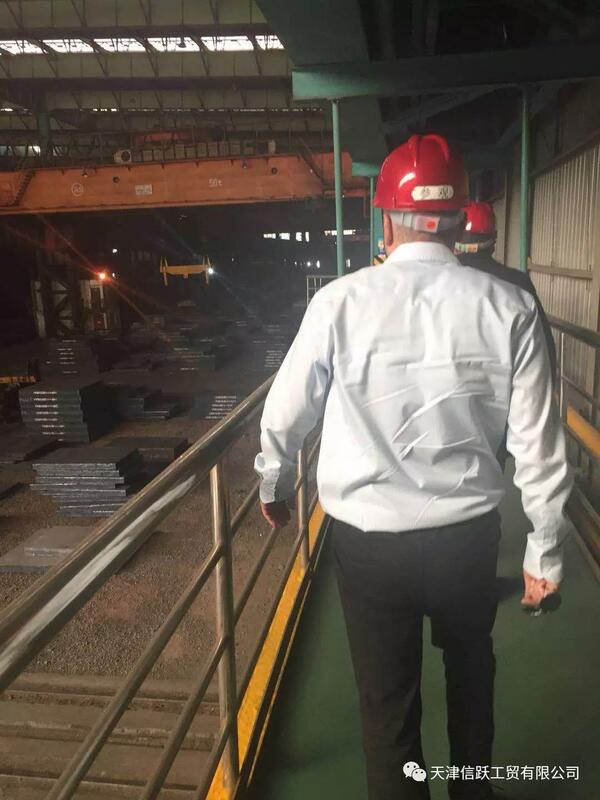 Accompanied by our sales department and the factory technical department, the pre-purchase inspection of the Israeli construction steel plate project was carried out.